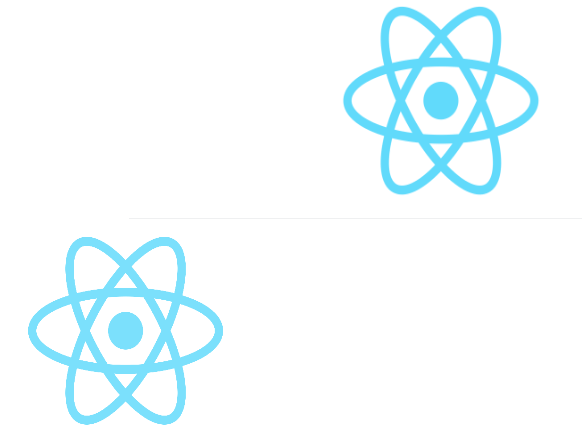 Provide a component to wrap your react component and check if there are visible on the screen. You can use this component to trigger an entrance animation for instance! Don’t rely on findDOMNode. So it can be used with a stateless component.